Post programs related to RAM editing, like Action Replay, here! 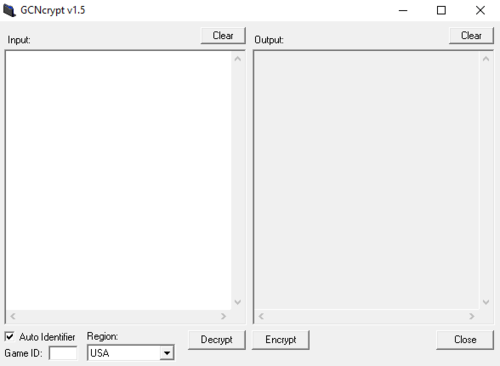 A tool to decrypt or encrypt Action Replay codes for the GameCube. 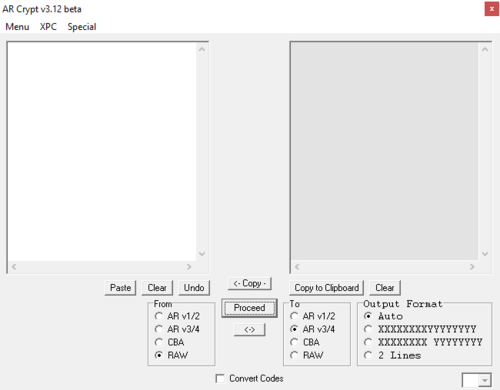 A tool to decrypt or encrypt Action Replay, Game Shark and Code Breaker codes for the Game Boy Advance.